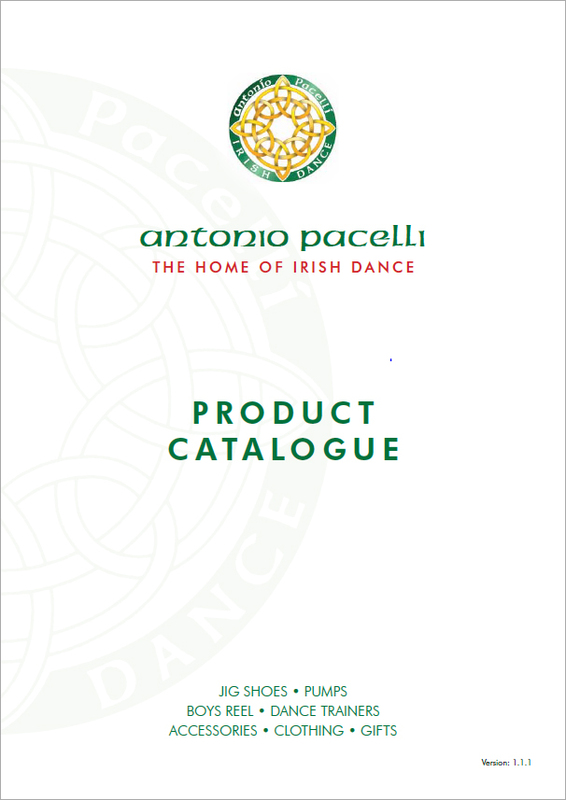 Want to take your Irish dance shopping offline? Download a High-Resolution version of our latest catalogue and take it to the park or your dance class, the choice is yours! Download our retail price list for pricing and sizing information.